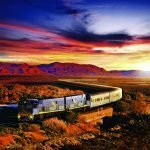 The Indian Pacific delivers an epic and iconic transcontinental Aussie train journey like no other. 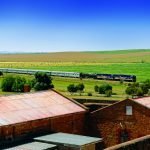 Travel between the Pacific Ocean in the East to the Indian Ocean in the West on one of the world’s longest and greatest rail adventures. Your journey on the mighty Indian Pacific is an epic 4,352km, four-day trip providing a fantastic array of backdrops, including the spectacular Blue Mountains, the Great Dividing Range, the salt lakes and sand dunes of South Australia, the stark landscapes of the Nullarbor Plain and the majesty of the Darling Ranges. Take a seat, relax, and watch the iconic vistas of Australia pass by your large window. This is the ultimate way to explore Australia’s fabulous interior. 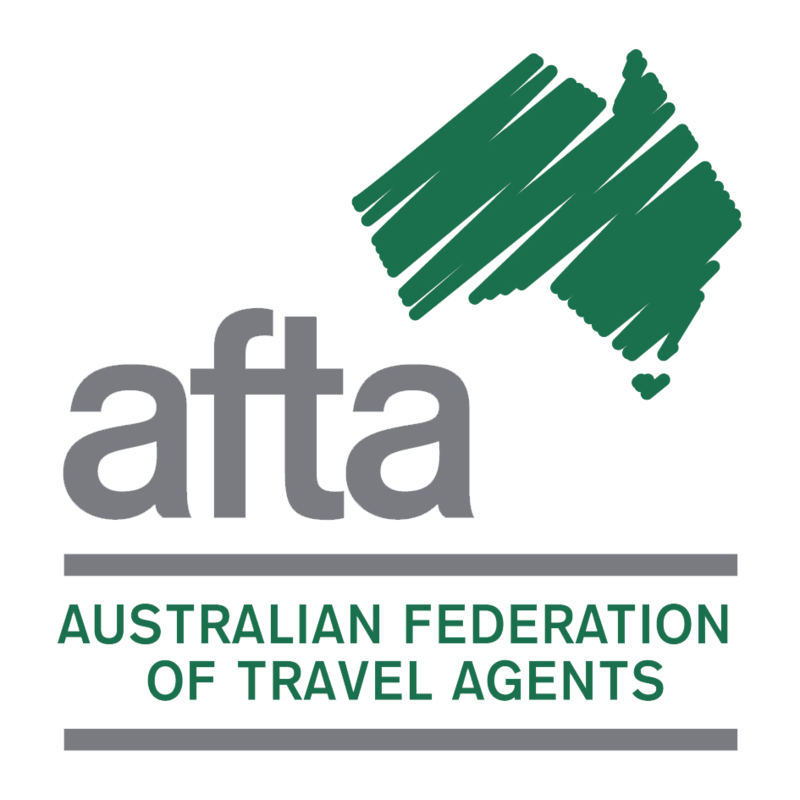 Included “off-train excursions” in Kalgoorlie, Adelaide, Broken Hill and the Blue Mountains. The Indian Pacific operates weekly, departing Perth, Adelaide and Sydney. 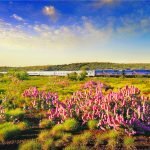 3 nights aboard the Indian Pacific travelling from Sydney to Perth or vice versa, in a comfortable sleeper cabin featuring private ensuite and upper and lower berths that convert to a three-seater lounge by day. For Gold Single, a compact sleeper cabin featuring a bed that converts to a seat by day and shared shower/toilet facilities located at the end of the carriage. In-cabin music channels and journey audio commentary available. All-inclusive dining in the Queen Adelaide Restaurant: hearty breakfasts, two course lunches and three course dinners. All-inclusive Australian wines, beers, base spirits and non-alcoholic beverages. All-inclusive Off Train Excursions and Short Stops. 3 nights aboard the Indian Pacific, in a full-size ensuite equipped with shower, vanity with cupboard space, one level double or single beds (no bunks), toilet and complimentary Australian bathroom amenities. In-cabin music channels and audio commentary of your journey available. All onboard meals are included in the Platinum Service fare and offer freshly prepared regionalised menus cooked by onboard chefs. 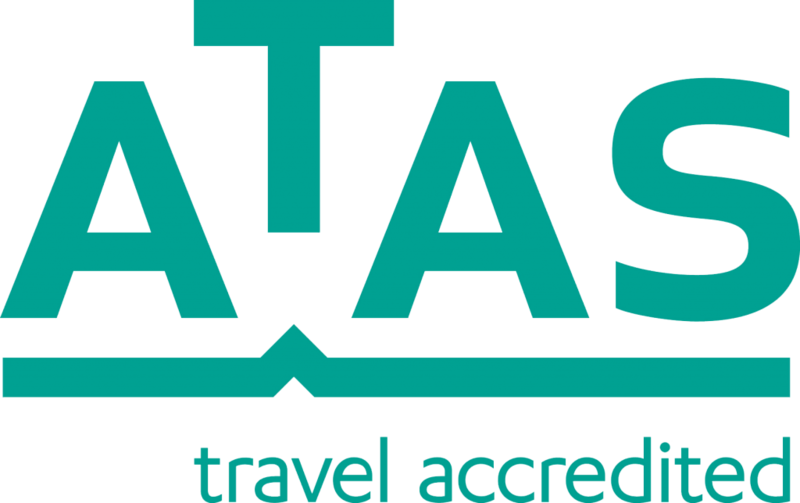 All inclusive refreshments including soft drinks, beers, high-quality standard wines, spirits, tea and coffee throughout your journey. Picture windows offering views from both sides of the train.